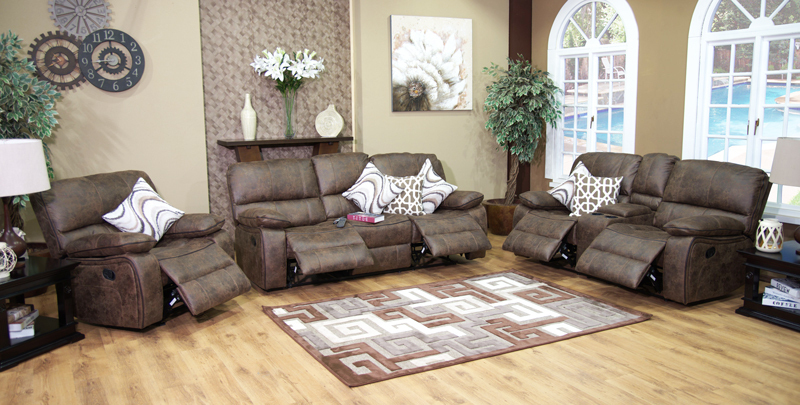 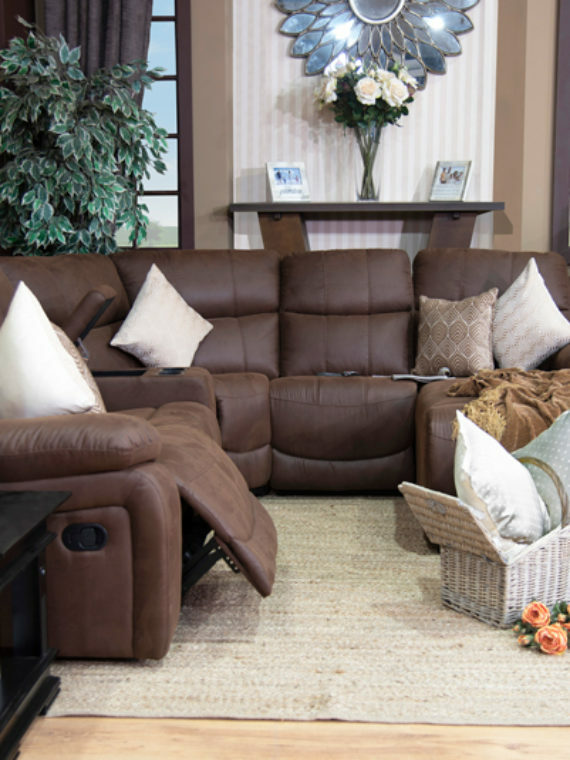 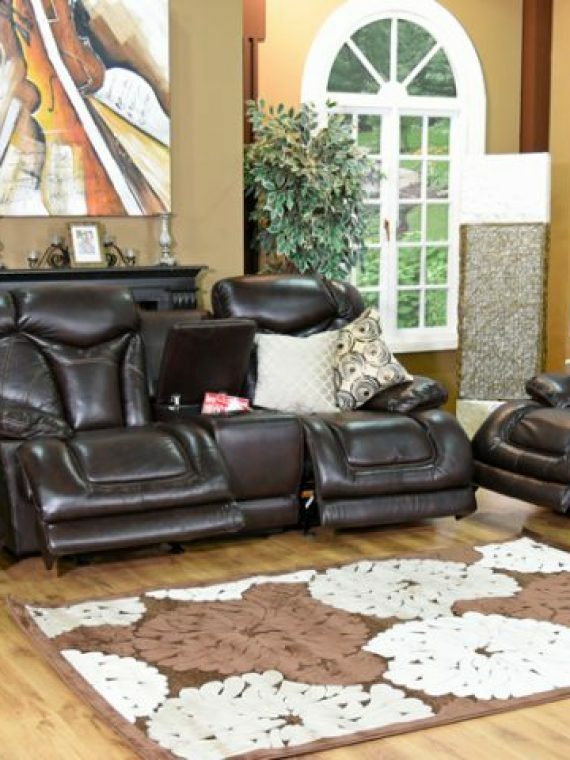 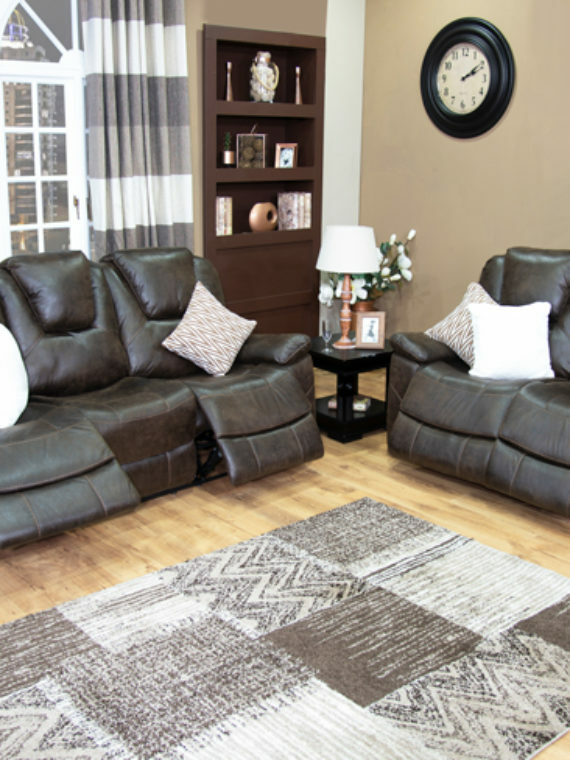 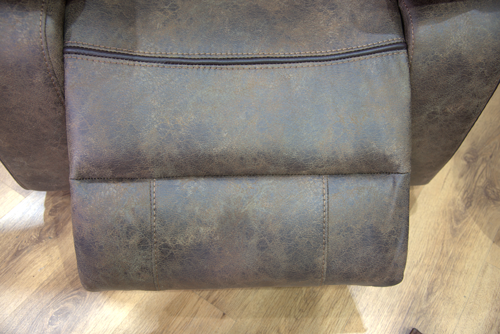 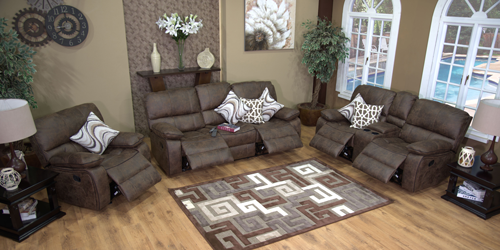 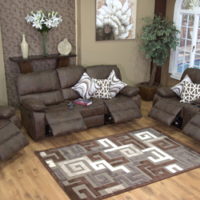 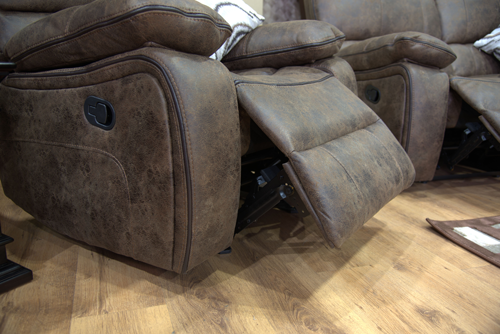 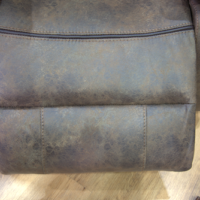 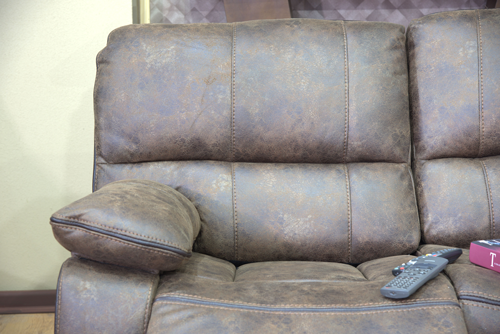 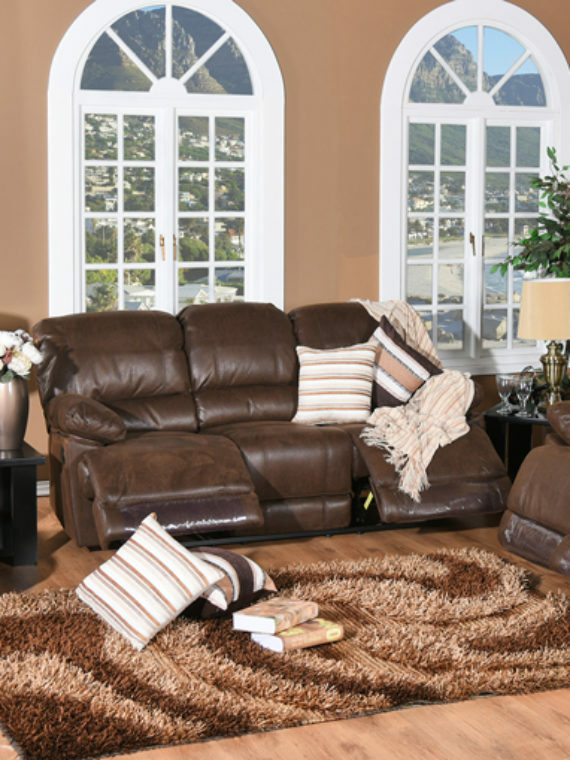 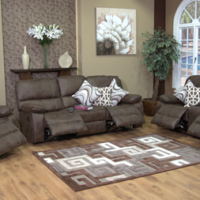 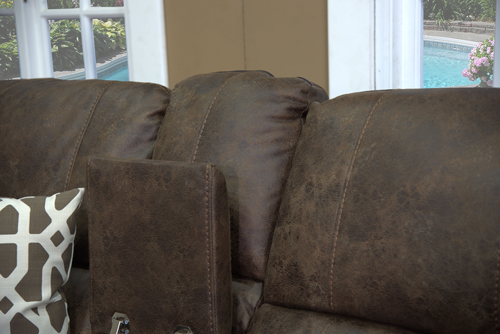 Laidback style is here to stay with the Maverick Recliner Lounge Suite. 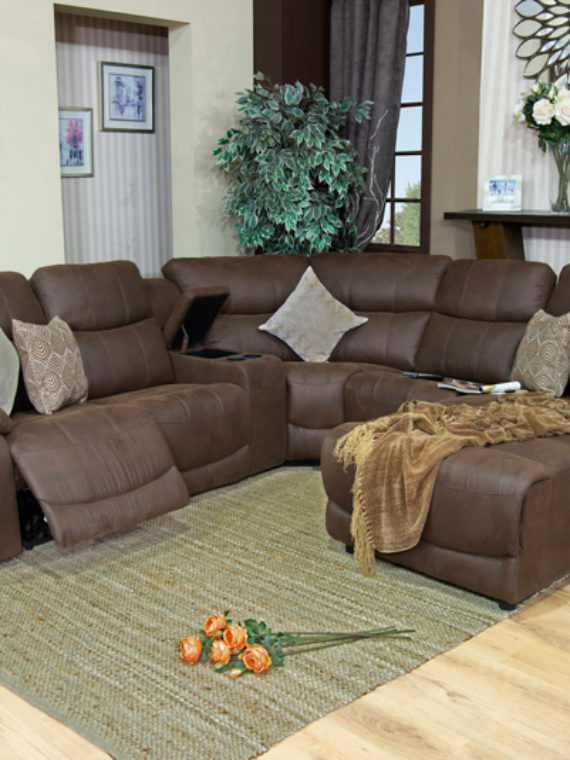 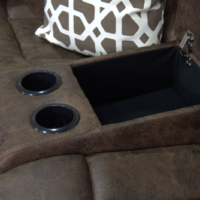 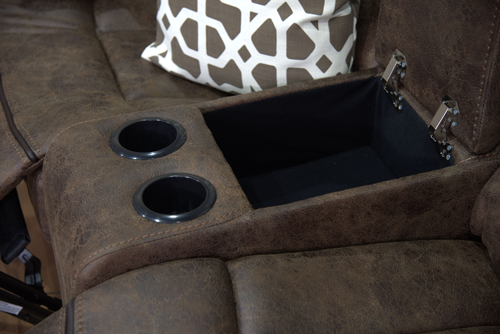 Upholstered in durable Palomino Suede, this contemporary Recliner Lounge Suite is leisurely design as its most brilliant. 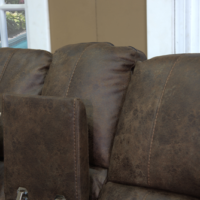 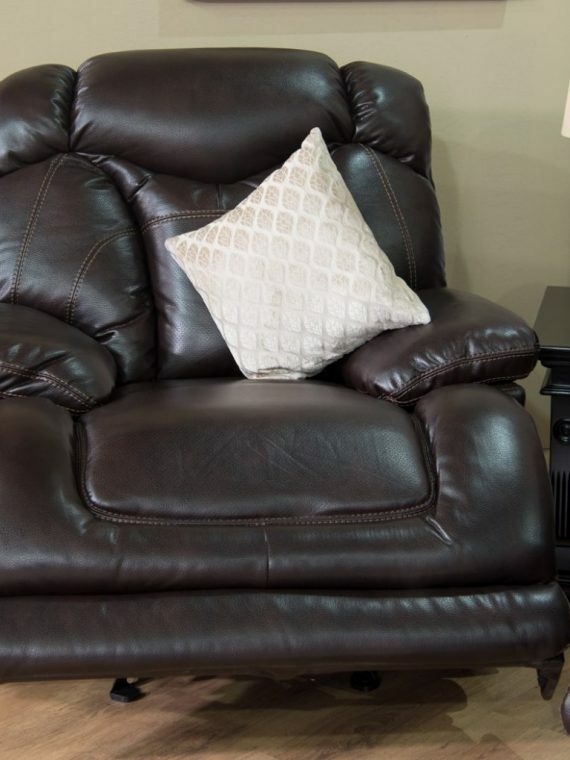 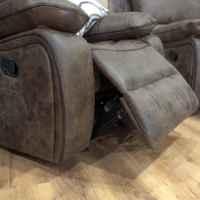 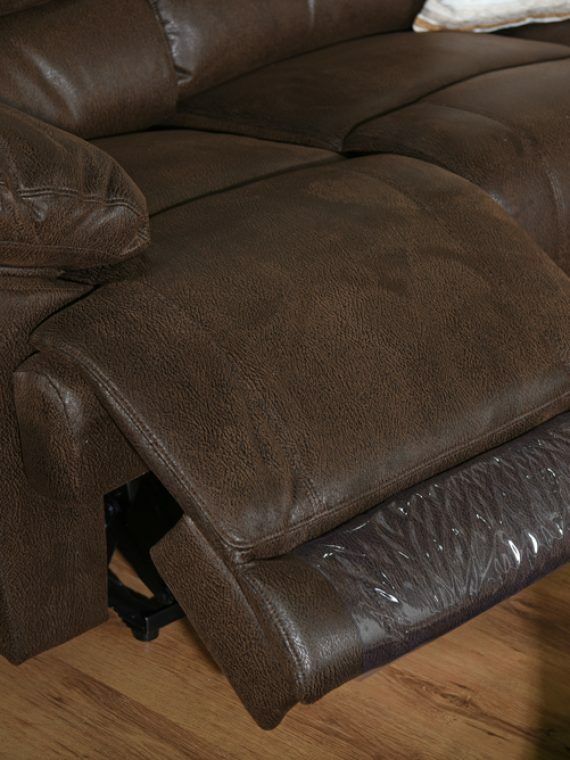 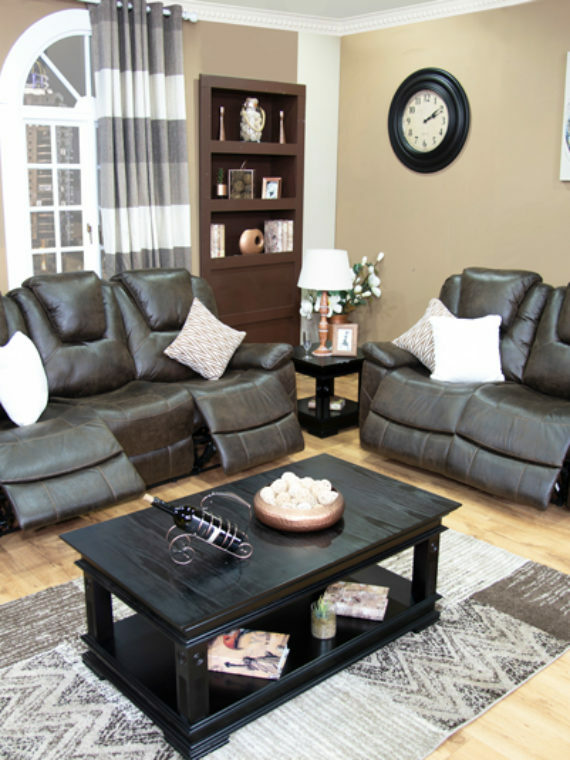 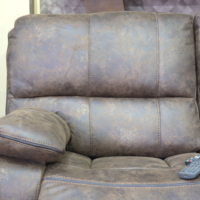 Featuring solid construction including safety bonuses such as a child-safe spring-loaded kick plate and amenities such as a lay-flat feature and pillow-top arms, the Maverick Recliner Lounge Suite is perfect for family and friends and will withstand heavy use. 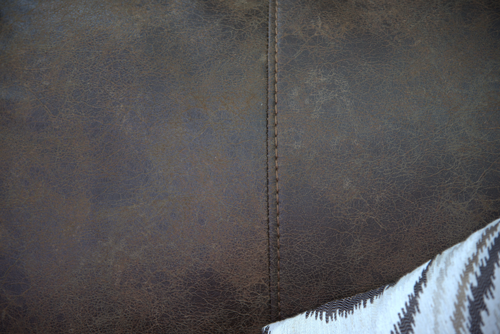 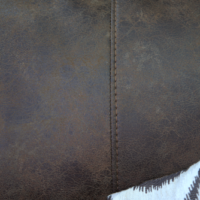 Take home this relaxing sofa today.